This time around I decided to mix it up a bit and give you 2 genre’s in 1 mix. 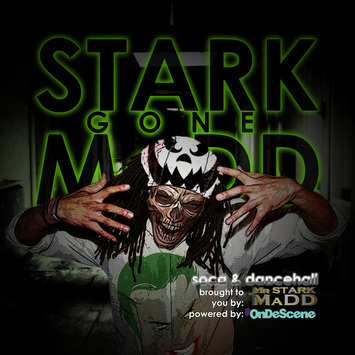 this one is called “STARK Gone MaDD”. Well, here it is…y’all have waited long enough just click the name and proceed to downloading your copy of this mix.Enjoy!!! Be sure to checkout the past installments on the right under “DOWNLOADS”. The Danger Room Mix <——[CLICK HERE FOR THE MIX!]Enjoy! We told you we’d give you 2 mixes by the end of the month. 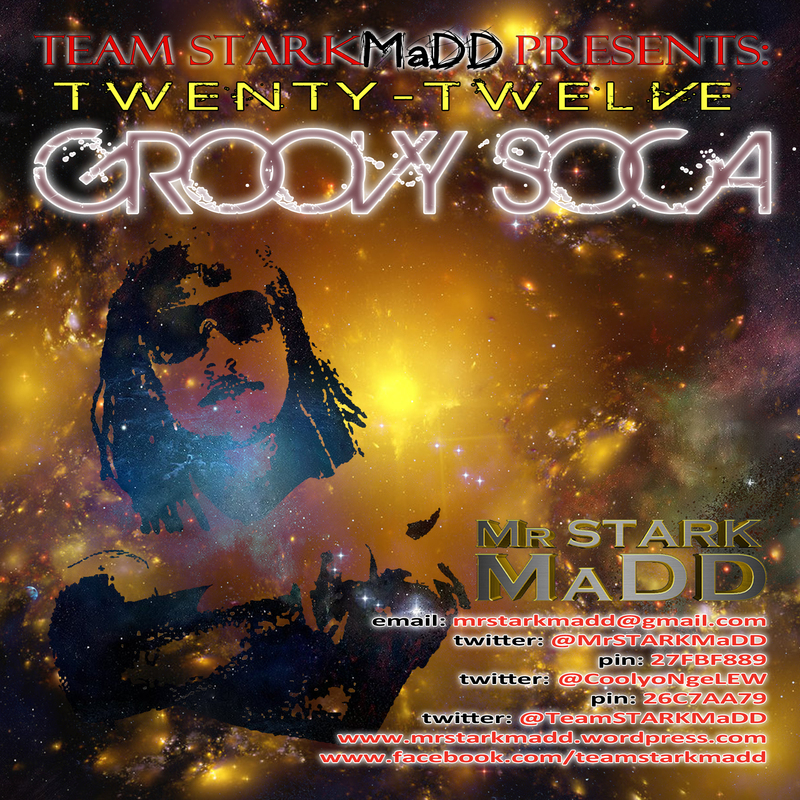 Here is the first one, this one is strictly Groovy Soca, so I hope you all enjoy it :). Here is the 2nd mix we are releasing, SEIV.II. We decided to make this one 100% Power Soca because…well…because we wanted to lol. With Toronto Carnival just over a week away, what better way to get you pumped for the parade with a mix that is 100% MaDDNESS. Don’t waste time, get it now. The time is here…I think you have waited long enough for the release of this mix. For those who wanted the early release. I think you’ll appreciate that you didn’t get it early lol. 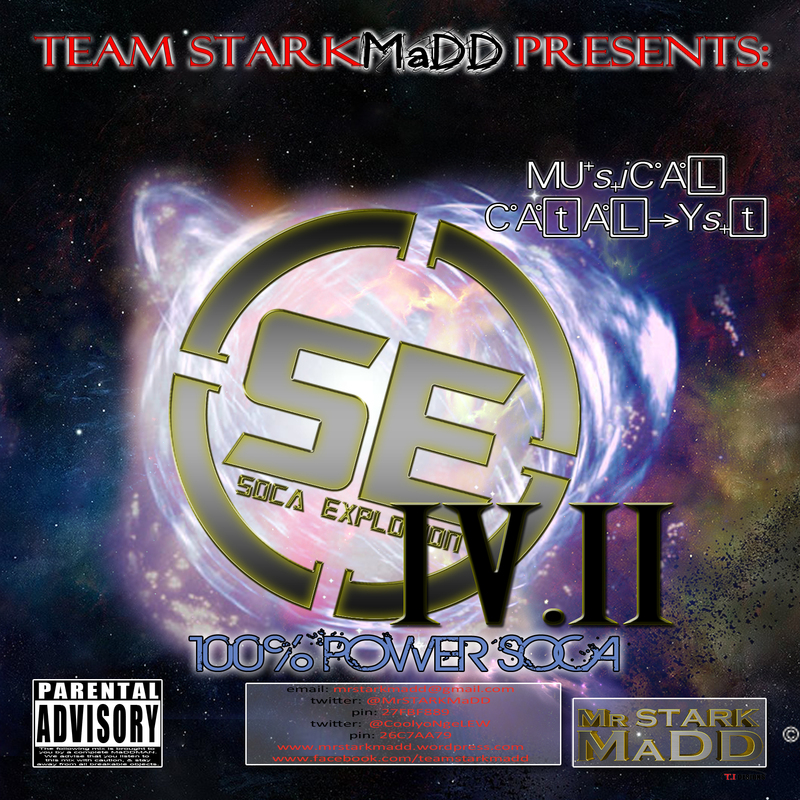 Either ways, here it is “Soca Explosion Vol.4: Musical Catalyst”. 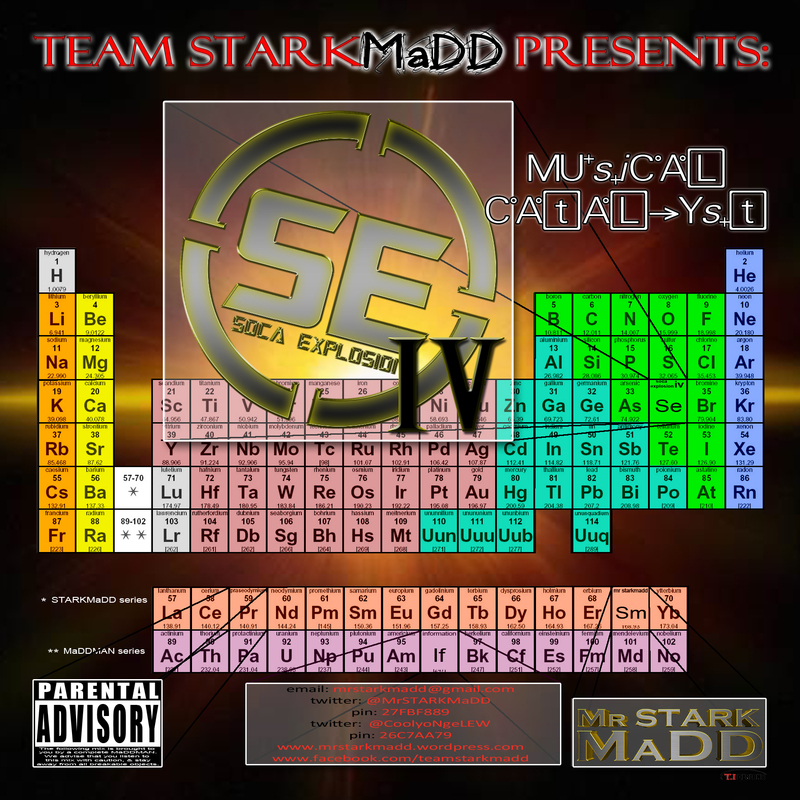 Click HERE to download the mix now!!! So, yesterday I decided I was gonna play around in a program that I haven’t used in years. When I opened it I literally stared at my screen for a good 10 min thinkin “WTF?”.lol While sitting there trying to figure out how to use it, I thought all hope was completely lost for that program till everything came rushing back to me. Thus having the video y’all are about to watch. With that being said, scroll down and watch the video. I’ve also made it available for MP3 download as well, so you can listen to it while you do your little 15 minute work out. 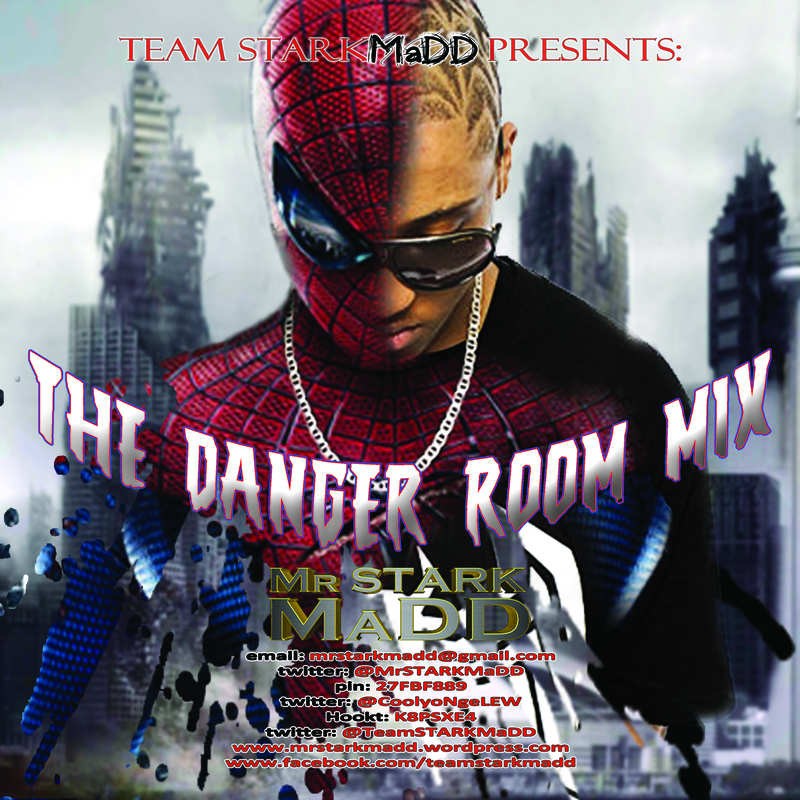 It’s the one and only Mr STARKMaDD here bringing to you yet another mix. YES I know it may have been a bit late, but nothing happen’s before it’s time. 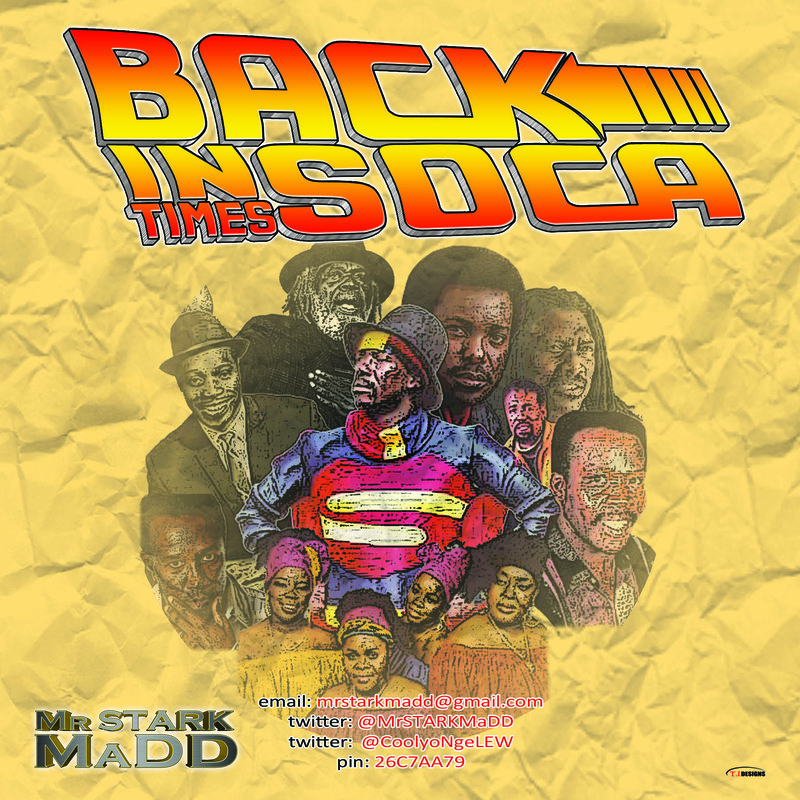 With that being said, here it is the old school soca mix you all have been waiting for. 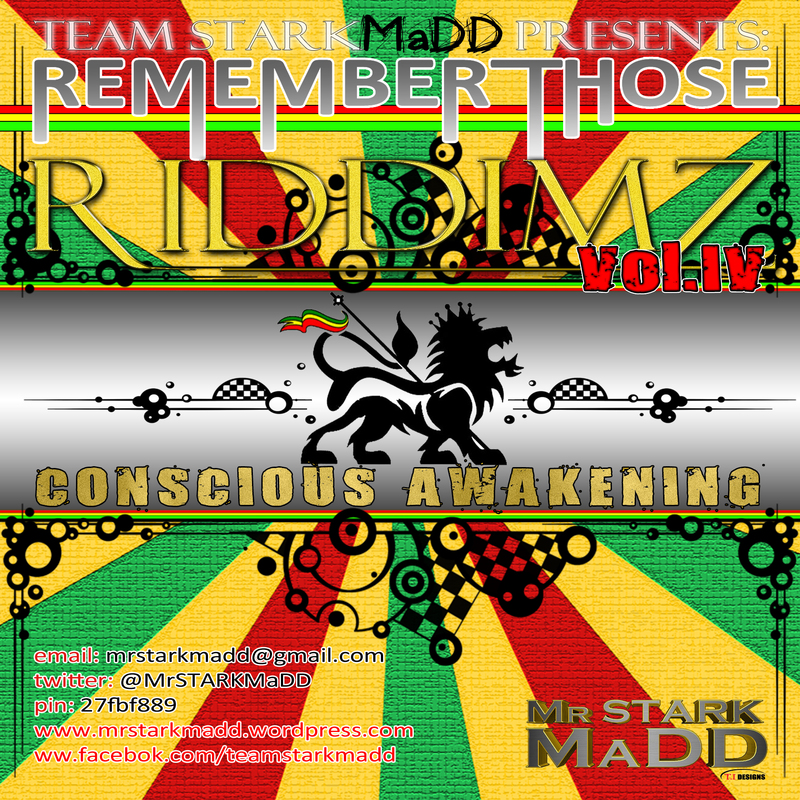 CLICK THE LINK ON THE SIDE UNDER DOWNLOADS FOR THE MEMORIES TO BEGIN!!!! !